Delighted Momma: Happy Halloween + Oh Hey Blog! So cute Lindsay!!! Hope you are loving your new house. It's always a joy to see your posts! Happy Halloween!! 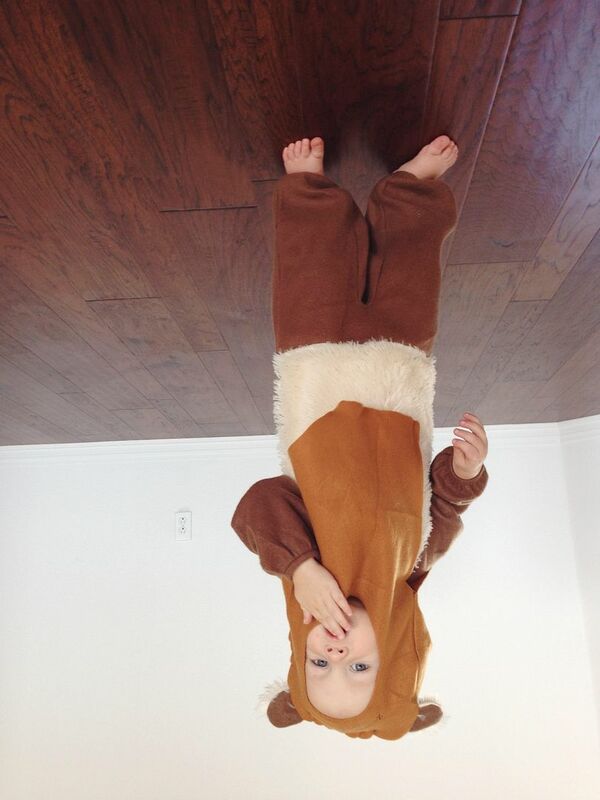 I love your little Ewok! Oh my word! Too cute!!!!!!! !